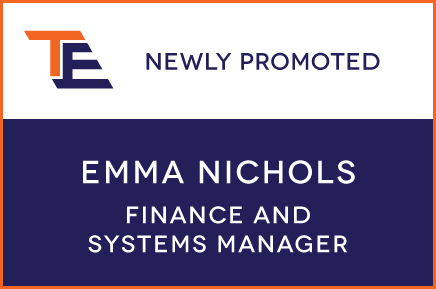 We would like to congratulate our newly appointed Finance and Systems Manager Emma on her promotion this month, which comes less than a year after her joining the team. Previous experience in new systems management put Emma in the best position to oversee the installation of our new M1 computer system. M1 is a system that Emma is familiar with from her previous employment and it now replaces our previous AX software.